How Far is Puranik Rumah Bali Phase II? Welcome to a place so prestigious, a magnificent project ‘Puranik Rumah Bali Phase II’ by the renowned real estate developers in Mumbai, Puranik Builders. A world in itself that sets you free to a life of happiness and luxury. This project is nestled in one of the prime locations of Ghodbunder Road, Thane West. The project offers you thoughtfully designed 1BHK apartments for sale in Thane with sizes ranging from 673 - 688 sq. ft. and 2BHK apartments with sizes ranging from 907 - 1140 sq. 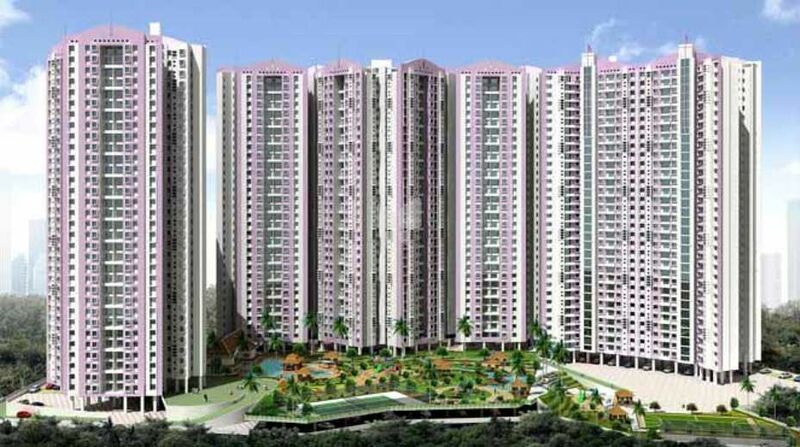 ft. as well as 3BHK with a size range of 1250 - 1400 sq. 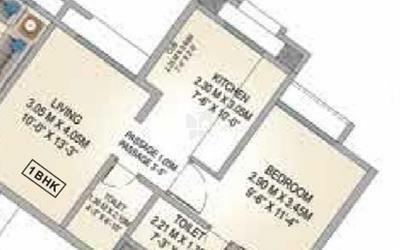 ft. apartments for sale in Thane West. These apartments are well - equipped with top-notch facilities, unmatched interiors and exteriors and a living space like no other. It has cross ventilation feature in every apartment, which allows the area to stay refreshed and pleasant. This project is being developed keeping mind the lifestyle which suits you and offers you to the convenience of the modern day. It is suitable for a contemporary lifestyle and offers you world-class amenities and features. Here you will feel like a dreamland, these homes will relax and rejuvenate your energy on a busy hectic day. A place that accepts you and your alternative careers, timetables and lifestyle choices. Here you will experience the best living experience and rejoice the time that you spend. Walls - Ceramic tiles dado in Oil bound distemper, kitchen up to 7'O .height. Fittings & Fixtures - Black granite kitchen platform . Floor - Ceramic antiskid tiles. Walls - Oil bound distemper, W.C. flooring and ceramic tiles dado up to 7' 0 height. Fittings & Fixtures - Exhaust fan provision in toilet.